Keeping your home interior well maintained and updated is our goal. Whether you need updates to sell a home, or you’re moving in to raise a family, we are your one-stop remodeling shop to get the job done. Our company will help you not only design a functional and efficient home space, but will install the various products to get your home updated for the 21st century. We handle flooring, painting, cabinetry and more. Call us to learn how we can help you. 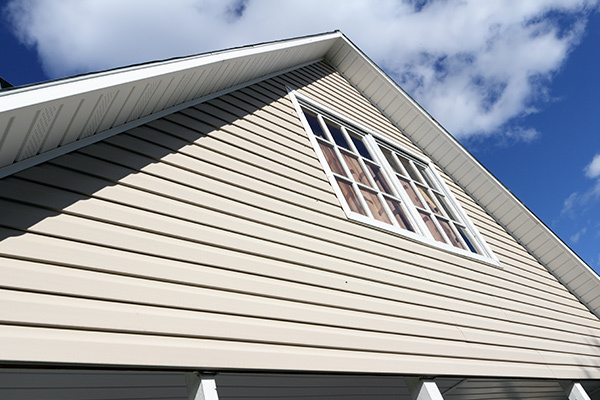 From decks to siding to painting, Residential Property Preservation has you covered. Our locally owned and operated company serves you with integrity, pride in our work and essential communication to provide you with quality, dependable exterior home services at a reasonable price. Residential Property Preservation has been the choice for many over the years. Allow us to give you an estimate for your home exterior needs. The first thing anyone notices when they visit your property is how the landscaping is designed and maintained. 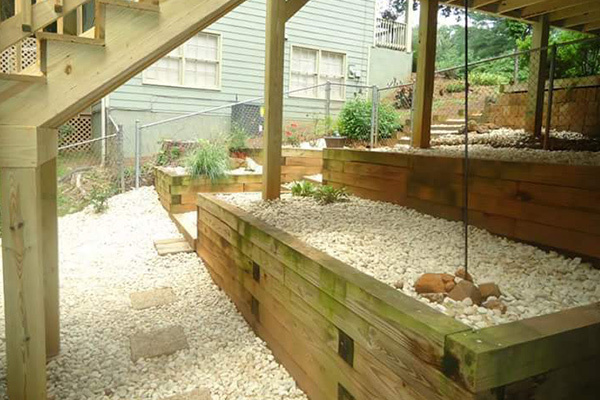 Our company will help you not only design a cool and attractive layout to your property, but will install the various ideas that you can imagine ranging from pine straw, mulch, and different types of sod to the various choices of stones and river rock. We also provide services such as monthly lawn maintenance and house cleaning to make your life so much easier. Residential Property Preservation did an excellent job in painting my house and repairing my front porch. Not only did they do a great job, but their fees came in lower than the multiple other bids I received. I was on a tight time constraint and RPP was very accommodating to ensure my project was finished on schedule. 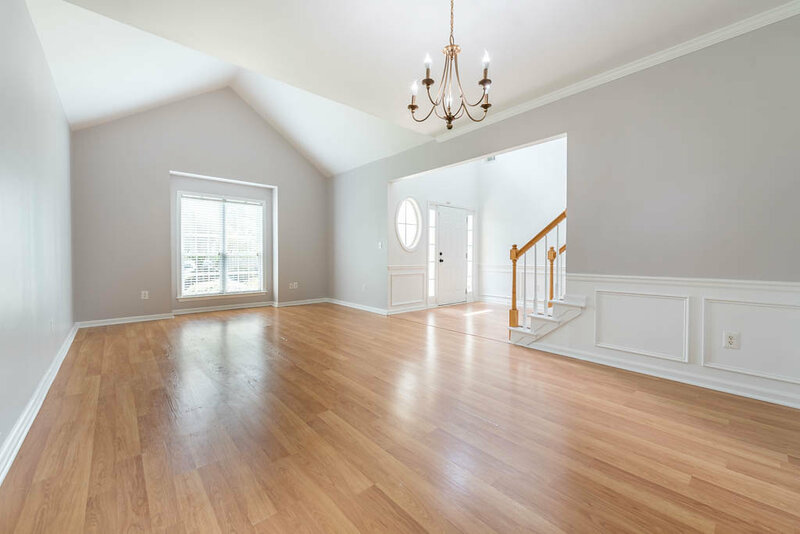 For remodeling and home renovation Woodstock GA calls on Residential Property Preservation. 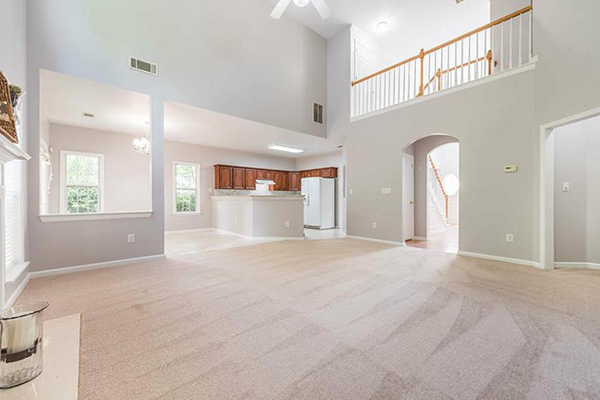 Our company provides renovation and remodeling services designed to help the homeowner, real estate agent, investor, property manager or renter to maintain, improve or upgrade the overall aesthetic look and value of the home and property. We serve North Metro Atlanta with a focus on cities in Woodstock, Holly Springs, Canton, Kennesaw, Acworth, Marietta and Roswell. By taking the time with each customer to discuss options and strategies along with discussing future expectations of the project investment of their house, our company has become the first choice of many customers to satisfy and complete their home project and remodeling needs. Owner and operator Chris Michaels manages and oversees each project to ensure the utmost customer service, quality and completion of each project. With over 13 years of real estate services, project management and remodeling along with a background in business management and business education, Chris provides a two-pronged management approach of savvy business sense with a strong element of educating the customer in the process of remodeling. Our locally owned and operated company serves the community with integrity, pride in our work and essential communication to provide you with quality, dependable service at a reasonable price.